Every industry makes specific demands on the applications it uses. 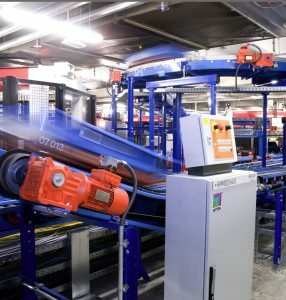 For the airport sector, Rittal – headquartered in Herborn, Germany – offers complete system solutions with the highest standards of robustness and functionality. 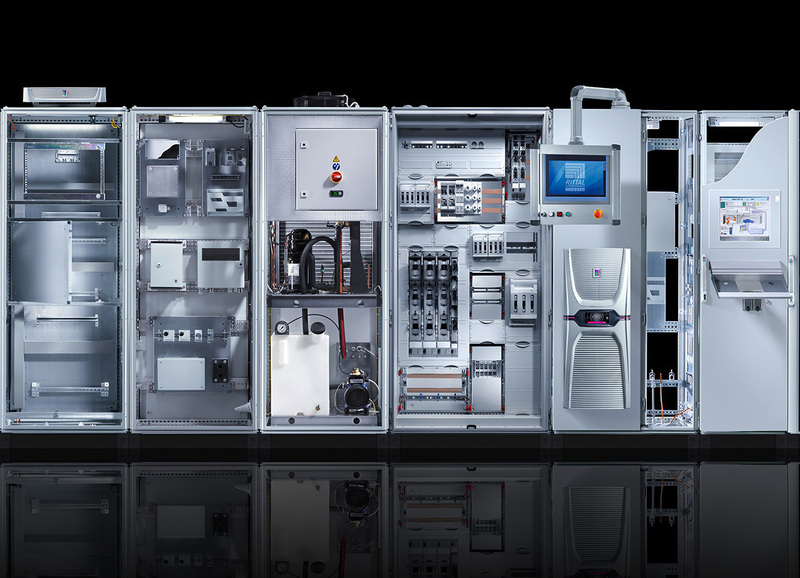 As a leading global player Rittal provides solutions for enclosures, power distribution, climate control and IT infrastructure. For example, this includes systems designed to withstand particular environmental conditions, such as temperatures and corrosion resistance. The solutions are drawn from the broad product diversity of Rittal’s standard range. Flexible combination options plus fast, off-the-shelf availability translate into significant time and money savings. 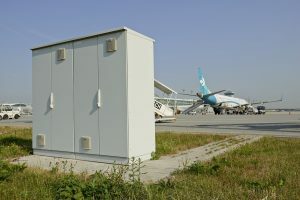 With its system platform “Rittal – The System.” which is complemented by extensive software tools and global service, the company creates a unique application value for the entire airport campus: from the terminal to the runway to air traffic control. 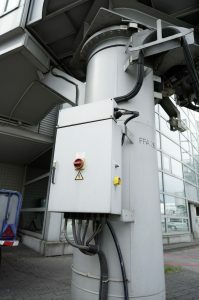 In an airport terminal, high safety standards and absolute reliability are crucial. In order to facilitate smooth-running operations, Rittal supplies IT infrastructure components for power supply and safety in the terminal which will satisfy even the most demanding requirements. The same also applies to the product solutions for customer information systems. Tested at the Rittal research laboratories and manufactured in certified production facilities, they are sure to impress with their high-end quality and global availability. 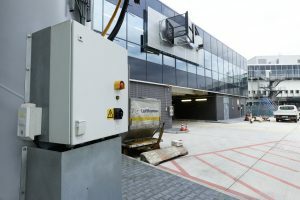 At the heart of every airport is a data centre, where all data are centrally and securely stored. 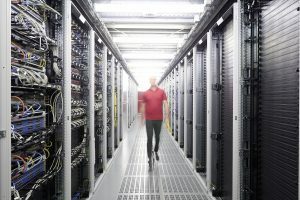 Alongside standardised, ready-to-use, off-the-shelf products, Rittal also offers individually customised data centres, to meet every conceivable requirement. On the apron and on the runway, the refuelling, lighting and safety installations are crucially important. Our outdoor and indoor systems are both safe and cost-efficient, even under extreme environmental influences. The optional climate-controlled outdoor enclosures from Rittal will withstand any weather, and are exceptionally durable, for long-term savings. They also offer exceptional protection against vandalism. The indoor enclosures are individually configured to your specifications, and compiled from an extensive portfolio of standard parts. The use of radar technology to coordinate flight operations entails a large number of hardware and software applications to guarantee flight safety. 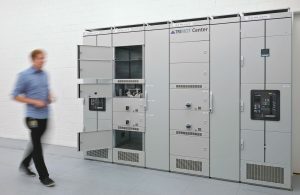 As a supplier of complete server and network enclosures, including optional climate control, Rittal offers an extensive range of solution packages in this sector, which combine maximum reliability with outstanding efficiency. 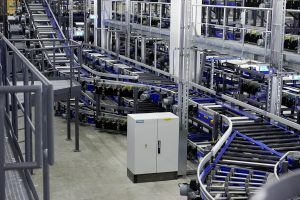 These are high-MTBF applications with a redundant design. Our RiMatrix series provides customers with a tool which is in use around the world, and is available with short lead times. 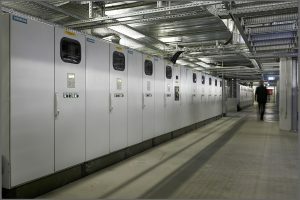 Rittal – The System. The whole is more than the sum of its parts. With this in mind, Rittal have bundled innovative products in the field of enclosures, power distribution, climate control and IT infrastructure together into one system platform. 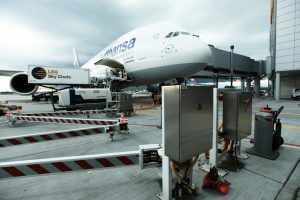 The extensive range of software tools and global service give this platform a unique added value for all airport applications: from terminal, to runway and air-traffic control. Following our simple principle, “Faster – better – everywhere”, Rittal combines innovative products and efficient service to optimum effect. 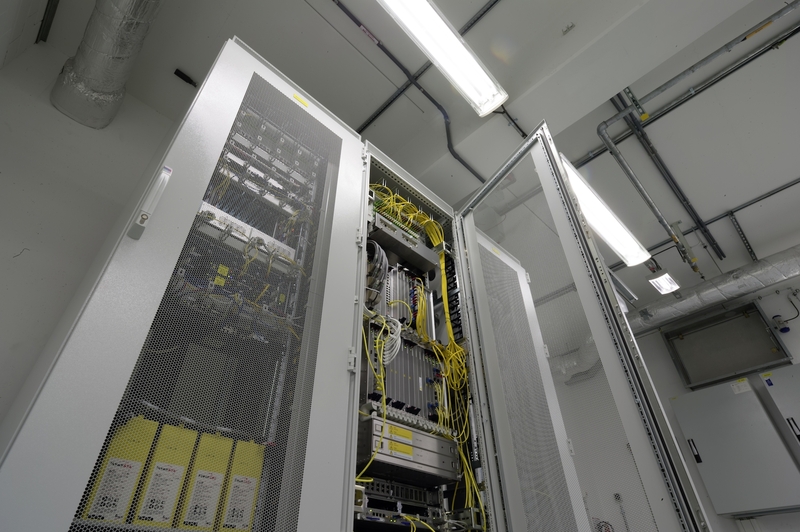 Faster – with “Rittal – The System.” range of modular solutions. 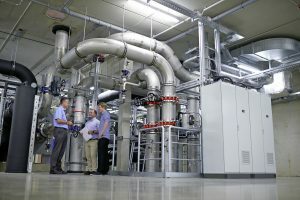 System compatibility ensures efficient planning, assembly, conversion and commissioning. Better – by being quick to translate market trends into products. In this way, our innovative strength helps you to secure competitive advantages.